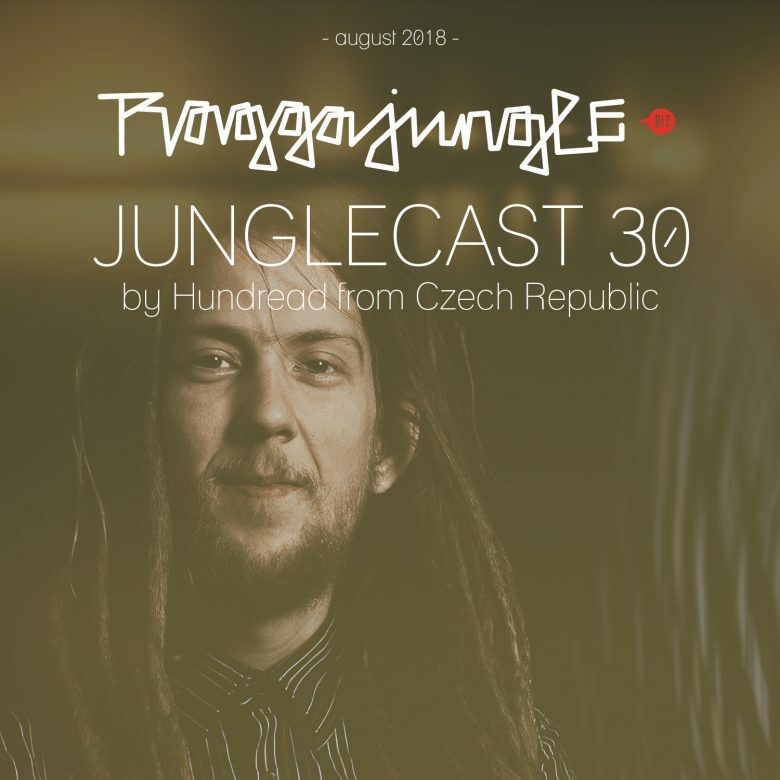 Junglecast #30 representin Jan Bina aka Hundread with a monster jugglin selection and 37 jungle tunes in 55 minutes. In this episode of the Raggajungle.biz exclusive guest mix series we can listen to tunes and remixes by Aries, J-Man, Chopstick Dubplate, FLeCK, Brian Brainstorm, King Yoof, True Tactix, Kursiva, Galvatron and many more. Jan aka Hundread is a czech based mainly raggajunglist soldier. He started messing with music in 2002 and in summer 2007 started to spin turntables and promote first gigs. Since that he appeared on more than 100 gigs not only over Czech Republic. Nowadays is Hundread`s crate full of unreleased choons from artists round the world as well as proper bangers that always kill the dancefloor.